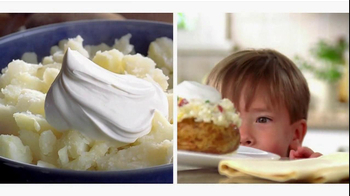 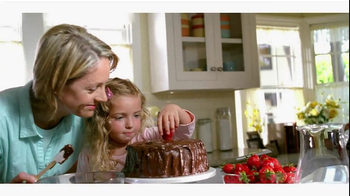 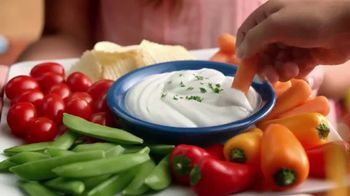 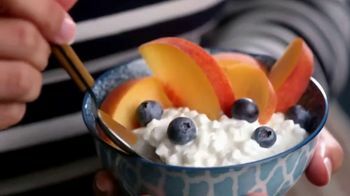 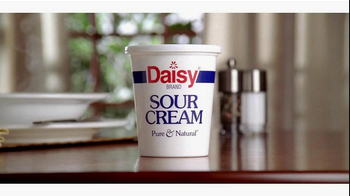 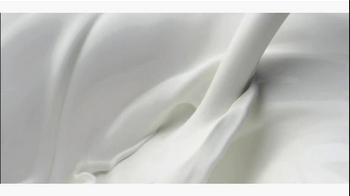 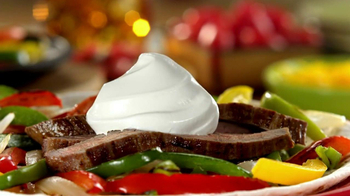 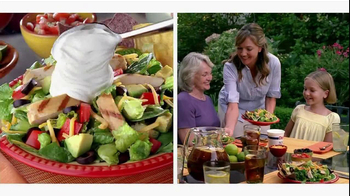 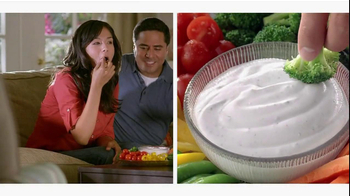 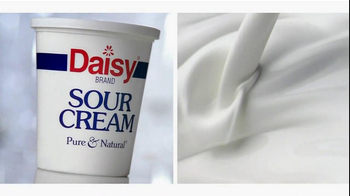 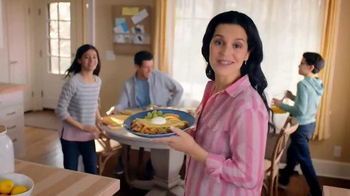 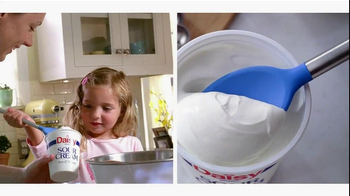 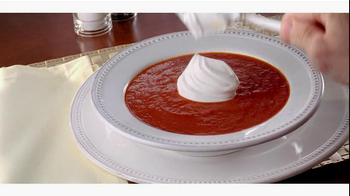 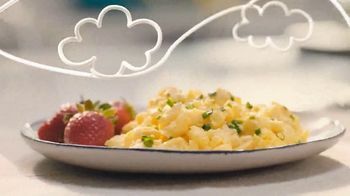 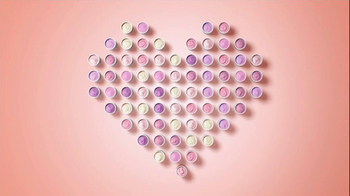 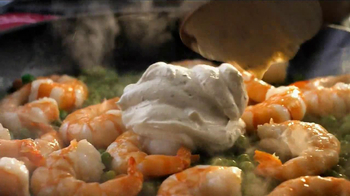 In this commercial, Sour Cream is used in everything, from soups to salads to cakes. 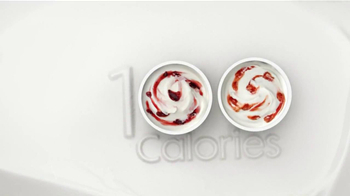 It's made with 100% natural, farm fresh ingredients. 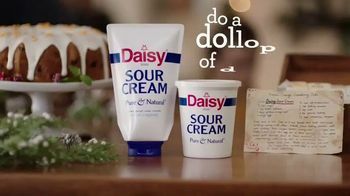 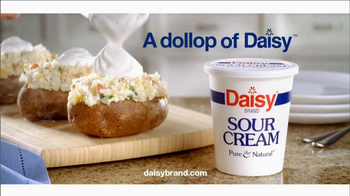 Everything's better with a dollop of Daisy.